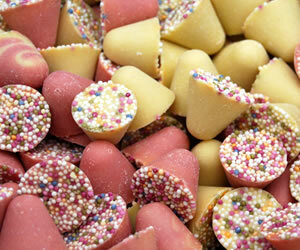 Sweet Cart Sweets In Rotherham, Sheffield, Doncaster, Barnsley area. 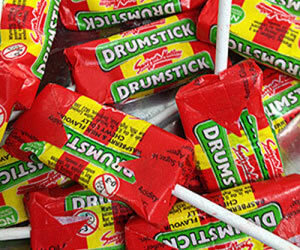 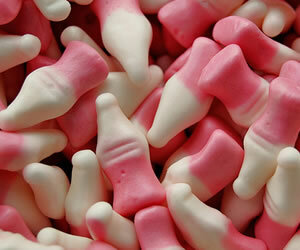 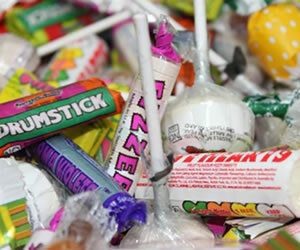 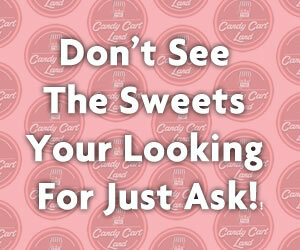 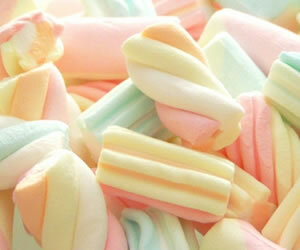 We Have a Range of Sweets Available for Your Candy Cart or Sweet Party Cones! 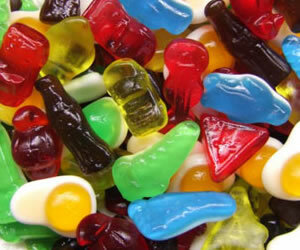 Selecting sweets for your Candy Cart or Sweet Party Cones is always the best bit. 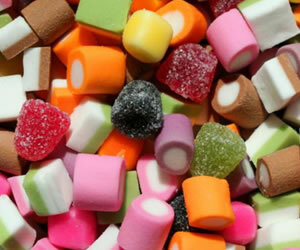 Here is a selection of our sweets, That is suitable for the Sweet Cart Hire. 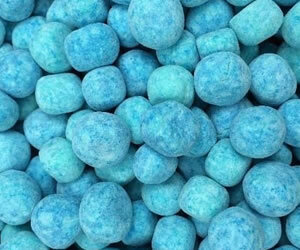 If your favorite sweets aren’t shown, don’t worry, we will do our best to source this for you as this is only a small collection of sweets use. 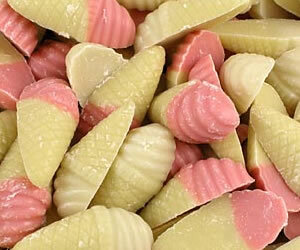 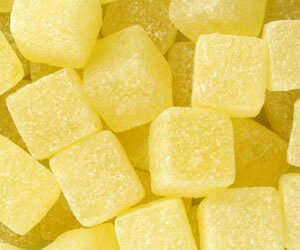 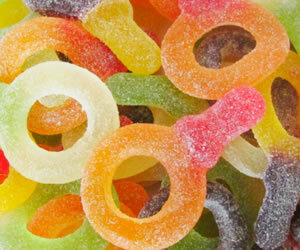 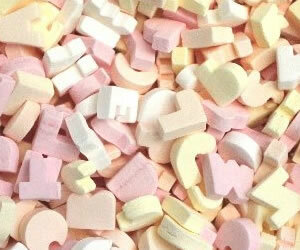 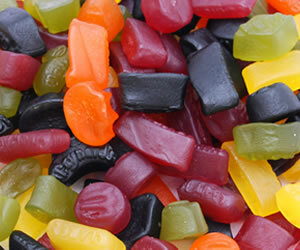 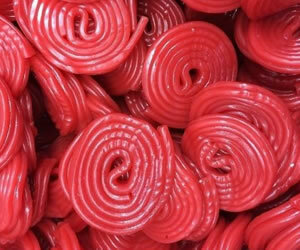 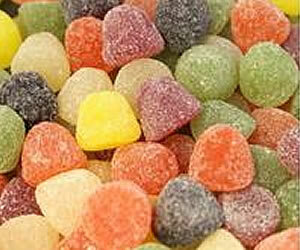 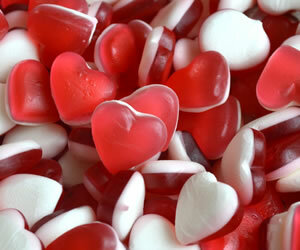 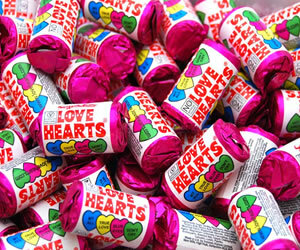 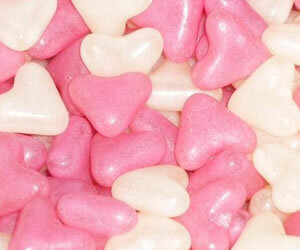 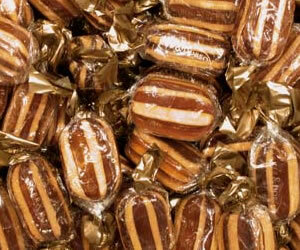 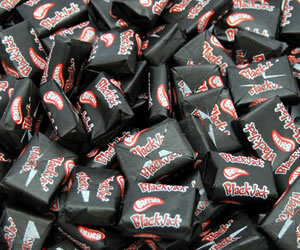 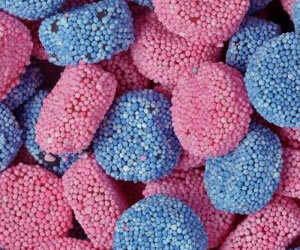 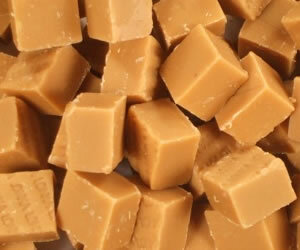 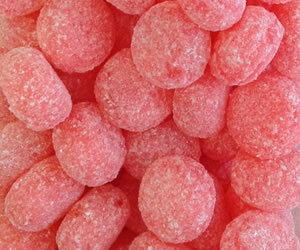 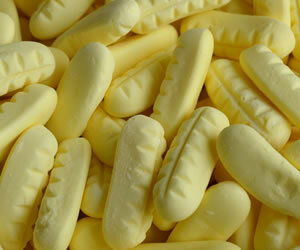 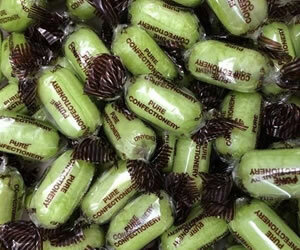 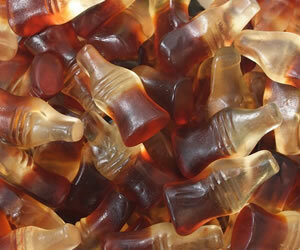 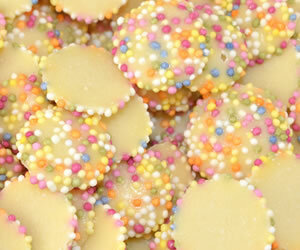 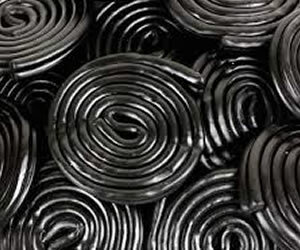 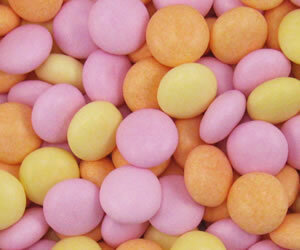 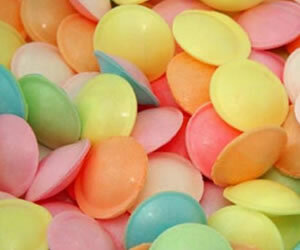 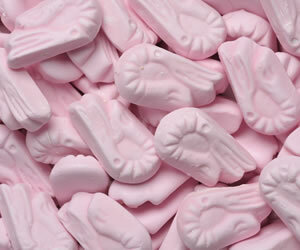 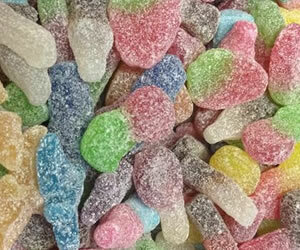 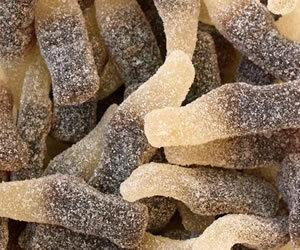 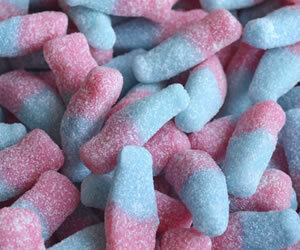 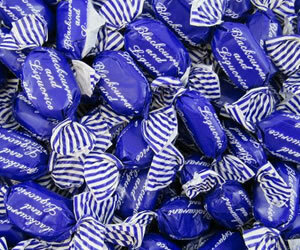 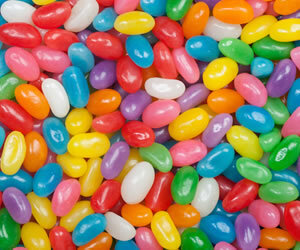 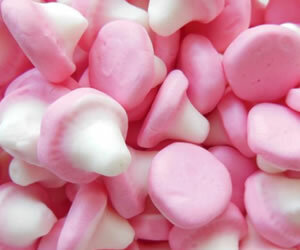 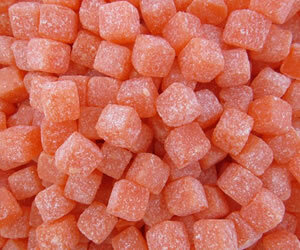 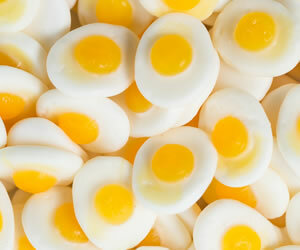 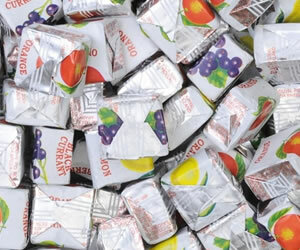 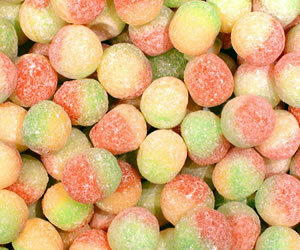 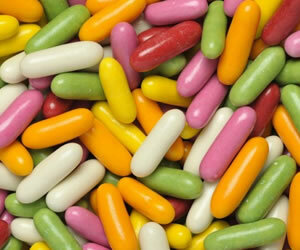 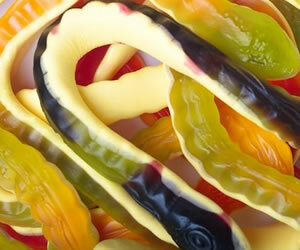 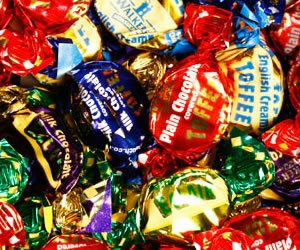 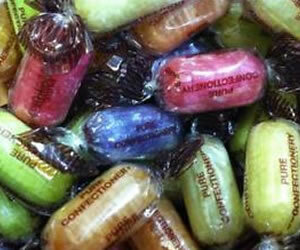 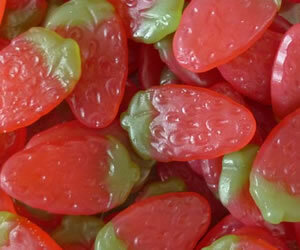 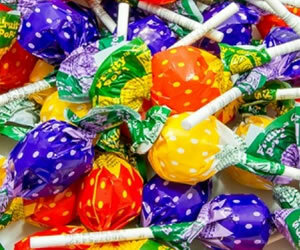 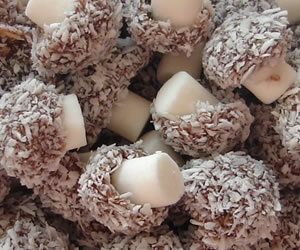 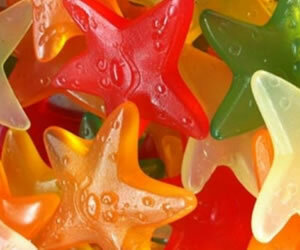 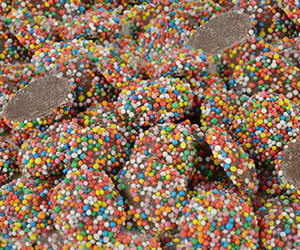 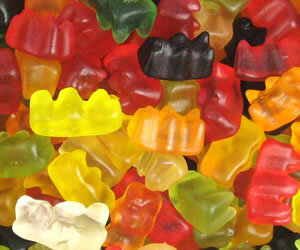 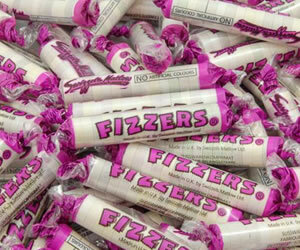 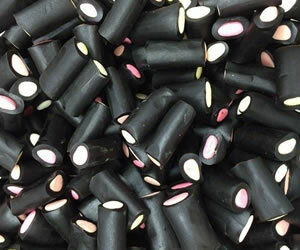 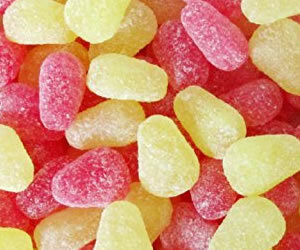 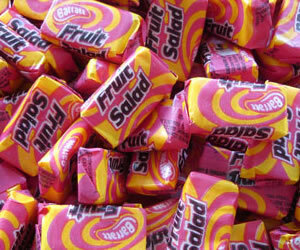 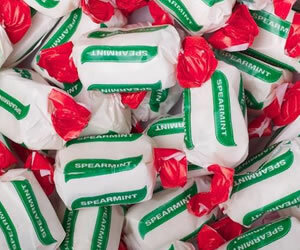 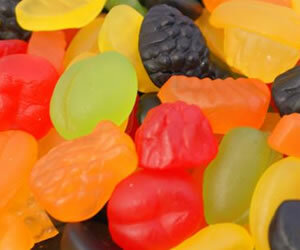 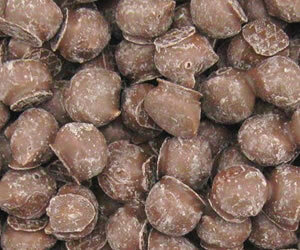 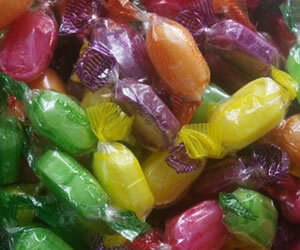 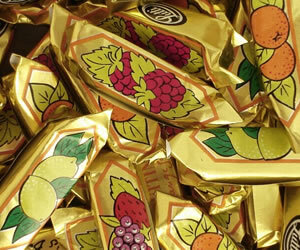 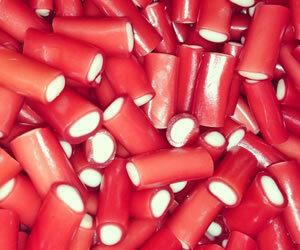 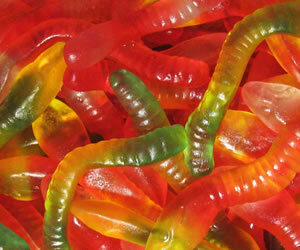 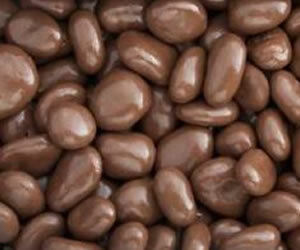 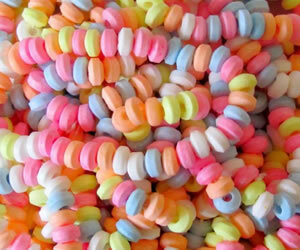 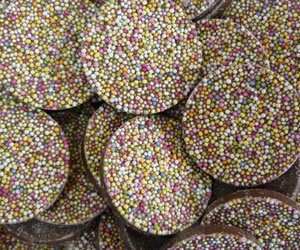 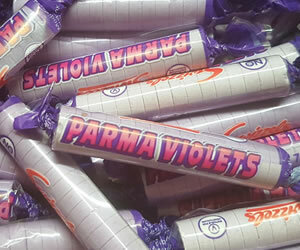 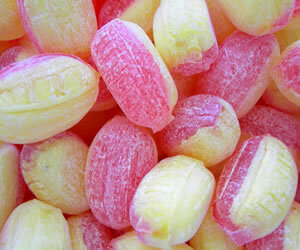 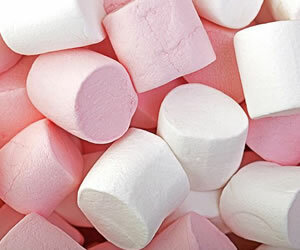 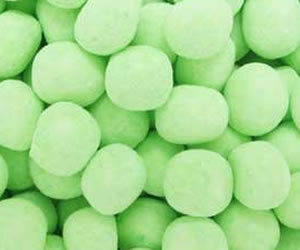 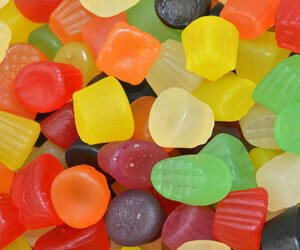 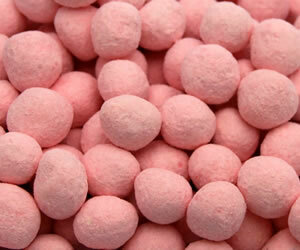 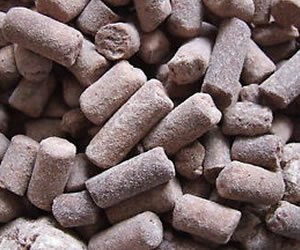 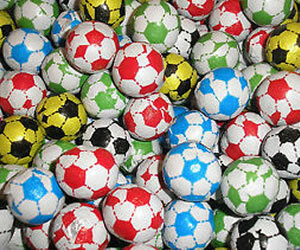 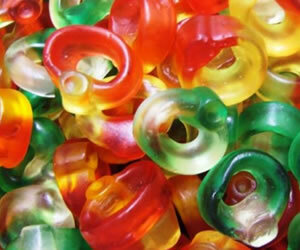 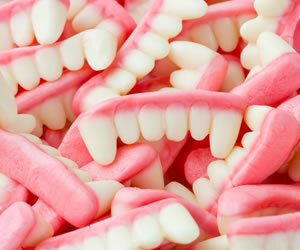 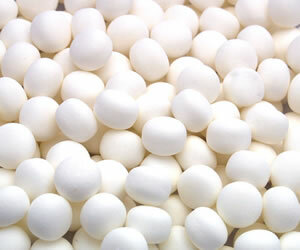 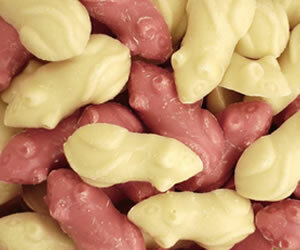 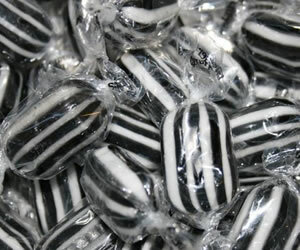 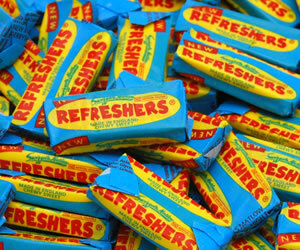 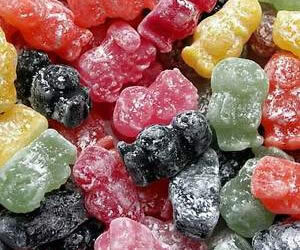 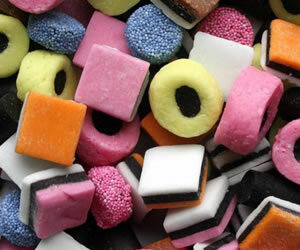 We purchase the majority of our Sweets from a local based Wholesale Confectionery Outlet.